The Road Ranger Blog: More From the Collection. More of my collected photos from unknown photographers from the UK. 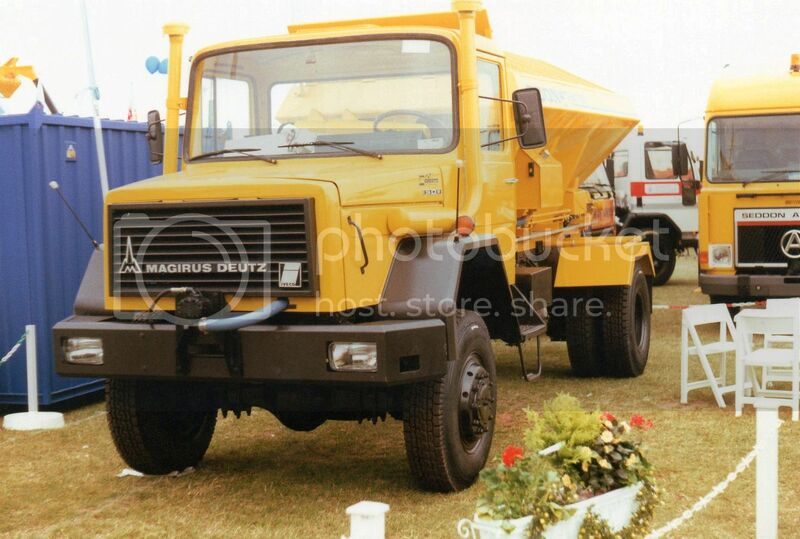 This Magirus Deutz 256 with its driven front axle is, I'm guessing, a gritter for use on icy roads. Something I'm not familiar with in our climate. 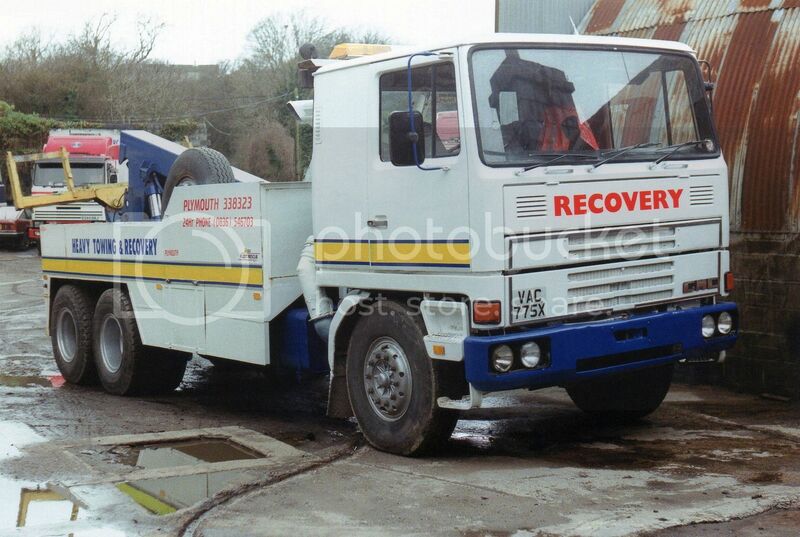 In my last blog I showed a 4x2 TM Bedford tow truck with the narrow cab. 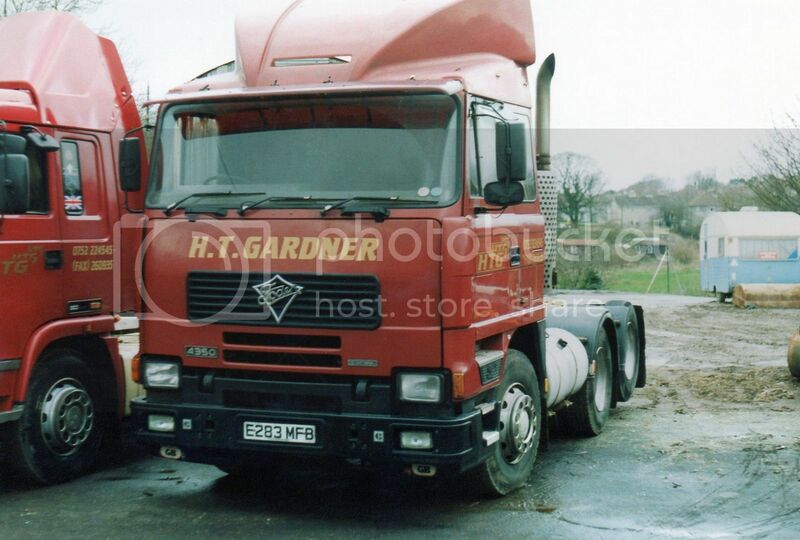 This is a six wheeler with the wide cab operating from Plymouth. Frank Tucker in Exeter operated a haulage business, with trucks emblazoned with his own name as well as operating under the Westbrick banner. 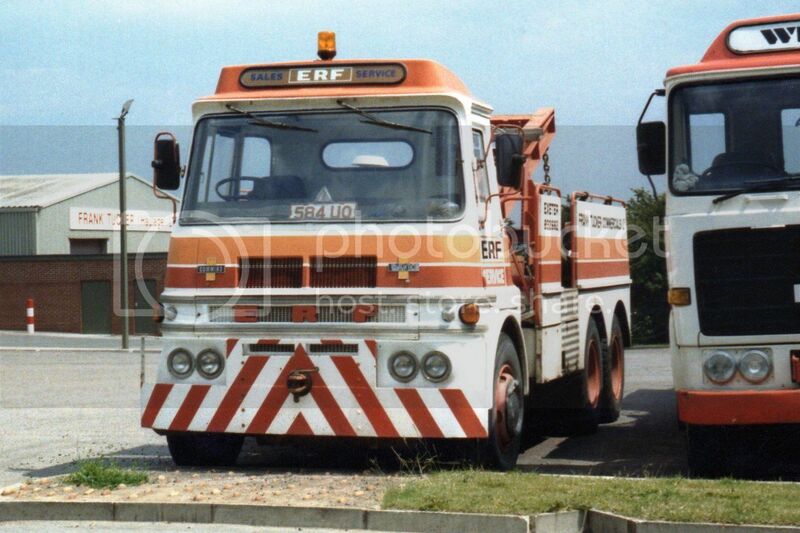 He also had an agency for ERF. Here is an LV 66CU tow truck. 66CU indicates it has 6 cylinders, 6 wheels and is powered by Cummins. The Tucker business still operates, but of course ERF is no longer. 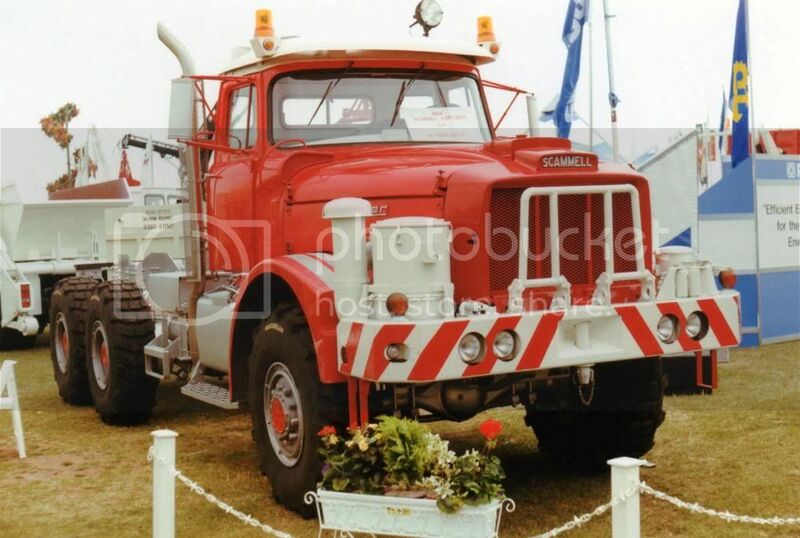 One of the most famous names in UK trucking was Scammell from Tolpits Lane in Watford. This appears to be an LAD cabbed Contractor, but being 6 wheel drive, it is in fact labelled an Explorer. 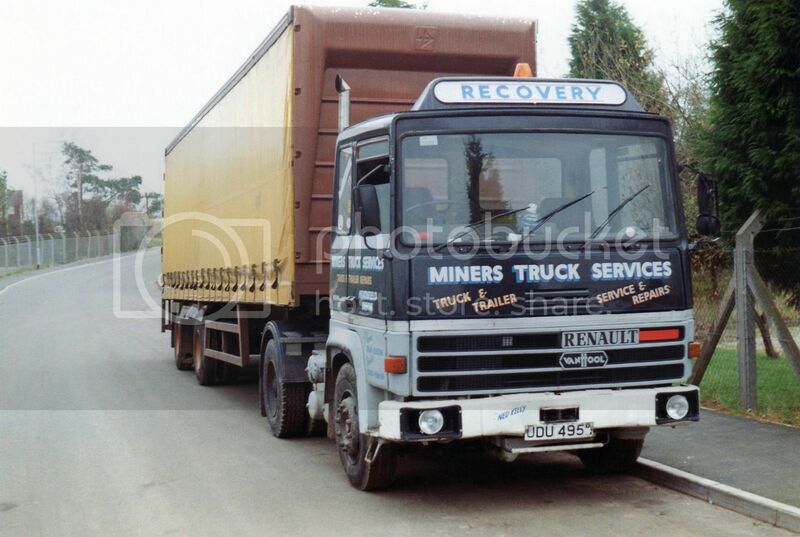 Miners Truck Services from Heathfield in Devon operated this Renault TR305. This is the same cab as was used on Ford's Transcontinental, but in this case mounted a little lower. Next to the Renault badge is a van Hool badge.Van Hool are a Belgian maker of buses and trailers. I can only assume the trailer may be of their manufacture. Although for a short time we saw the bigger models of DAF with this type of cab in NZ, the lighter models like this F2200 were never imported here. The F10 and F12 Volvos were very popular in NZ, but the mid weight F7s sold in far fewer numbers here. Probably due to the competition from the cheaper Asian products. However, I believe the F7s were a big seller in the UK. This example is operated by Langdons of Taunton in Somerset. 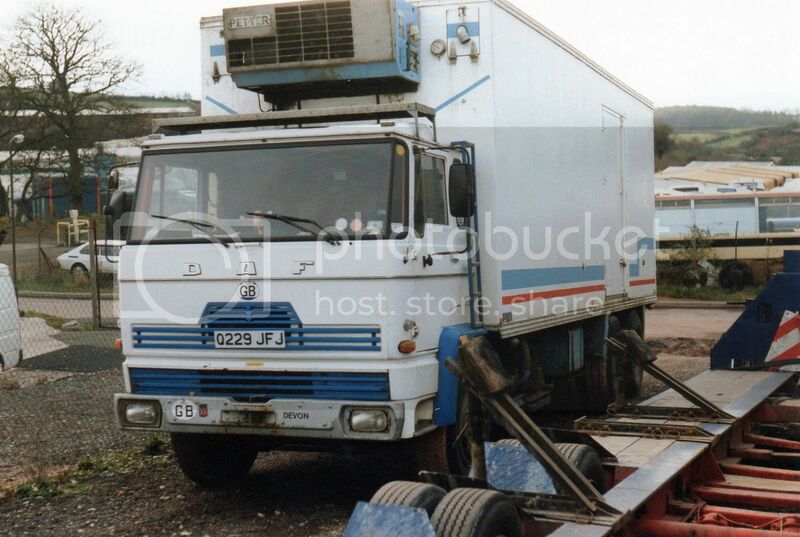 Although ownership has changed over the years, the original Langdon's business began in the early 20th century trading in rabbits, poultry and eggs and got into the transport business when they purchased an existing refrigerated transport operator. 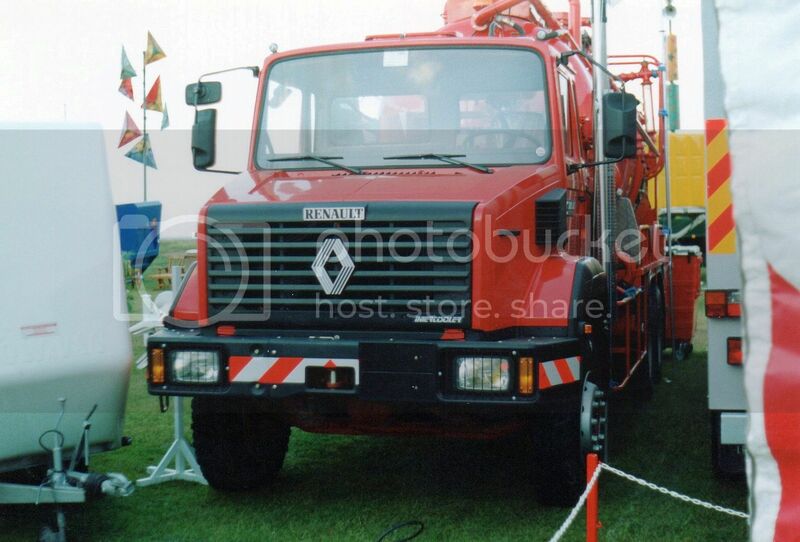 The C series Renault uses the "Club of Four" cab as seen on the above Volvo and the earlier shown Magirus Deutz. 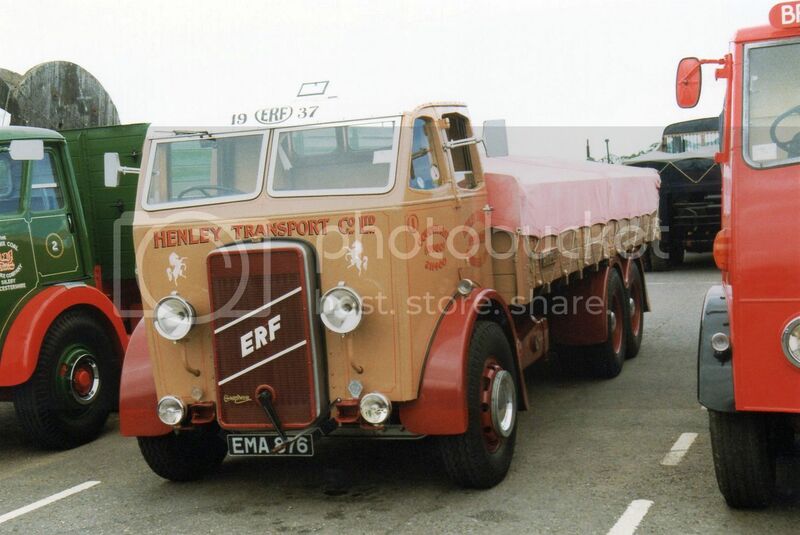 A nicely restored 1937 ERF. With its growling Gardner right beside the driver it must have been hard on the ears and rather hot in the summer months. GEC Alsthon was formed in 1989 from the power companies and transport sections of GEC and CGE. 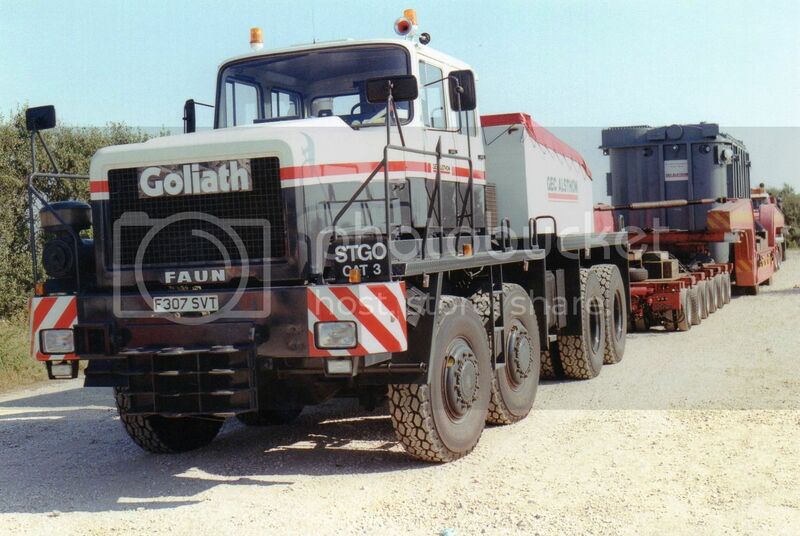 Here is their Faun HZ with its 19 litre 456hp diesel driving through an Allison automatic hauling an electrical transformer. I don't know the weight of this load, but the HZ is rated to pull 300 tons. 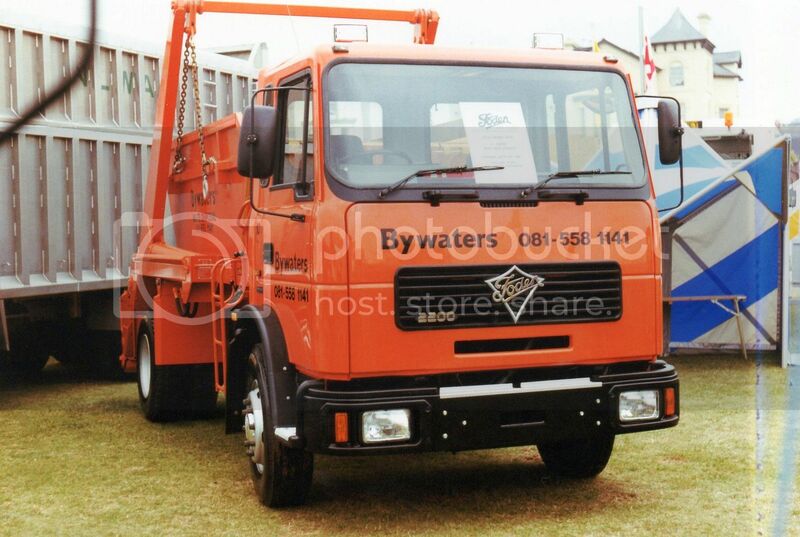 Another model not seen in NZ was the Foden 2200, seen here as a skip bin transporter. 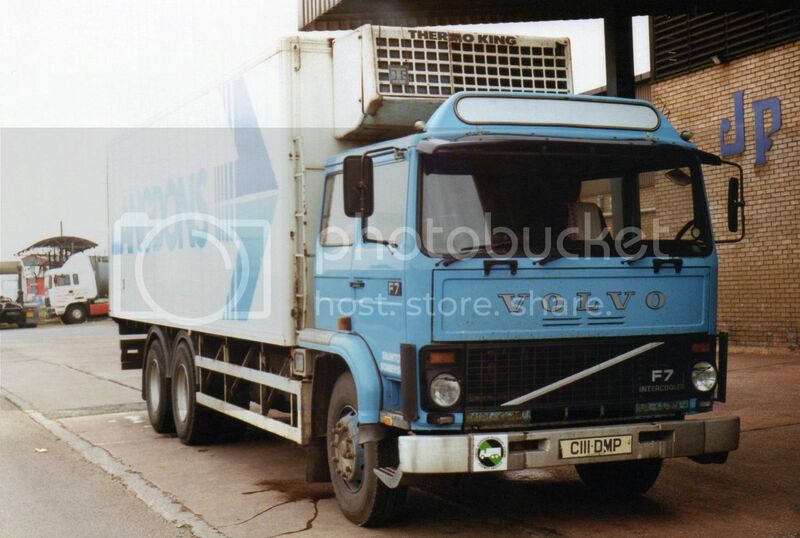 Kiwi Fodens were generally seen at the heavier end of the market, usually as 6x4s or 8x4s. Such a nice post and an Awesome gallery. I really liked the writing skills of the author, So thanks for this and I', waiting for more like this. Thanks for sharing us this informative blog. Actually, it will be helpful for many. To avoid barriers in shipment, tow truck richmond is the best. Amazing blog, thank you for sharing this. We appreciate the help, it goes a long way in the world. Any shipment towing in burnaby seems to work very well.